Skin Cancer – is serious and can be deadly. Skin cancer is the most common of all cancer types and is a malignant condition that begins with the growth of abnormal cells typically in the top layer of the skin. 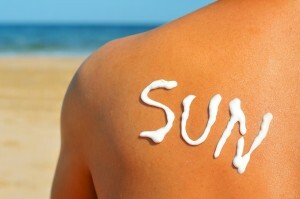 However the good news is that 98% of skin cancer can be cured if caught early! Early Recognition, prevention, treatment is key to good skin care. Have regular skin exams, take good preventative steps to minimize sun exposure like wearing protective clothing and sunscreen every day. Basal Cell Carcinoma (BCC) – is the most common and least aggressive type of skin cancer. It often appears as a shiny or translucent pimple-like bump, which can develop into a non-healing sore and be locally destructive to surrounding tissue, usually on the face, scalp and trunk. These two types are non-melanoma skin cancers and easily treated. Melanoma – is a very serious and aggressive form of skin cancer that accounts for most skin cancer-related deaths. However, if it is caught early, it can be successfully treated and cured. There are different choices and options for treatments depending on the type and severity of skin cancer. Dr. Rousseau’s has years of experience and expertise in treating skin cancer so she is able to provide you with the best options and the latest treatments. 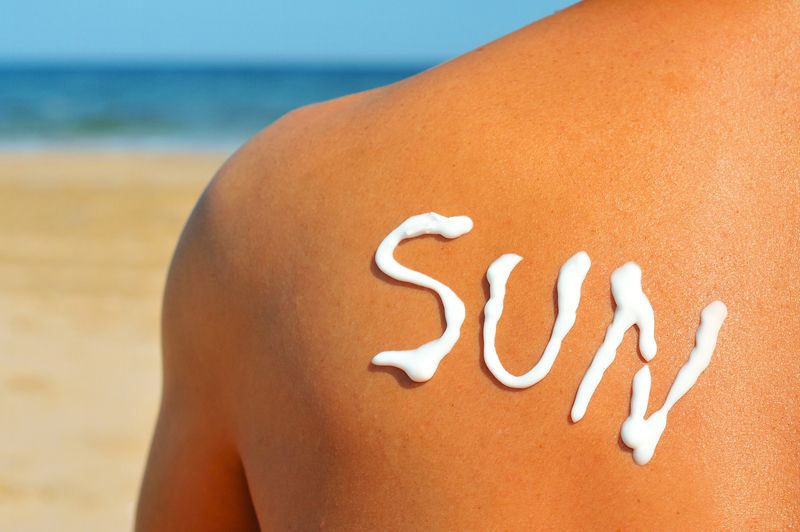 The best cure for skin cancer is prevention so be sure to schedule an annual skin exam. Contact us today to schedule your annual skin exam! © Copyright 2016. All Rights Reserved by Dr. Rousseau Dermatology.